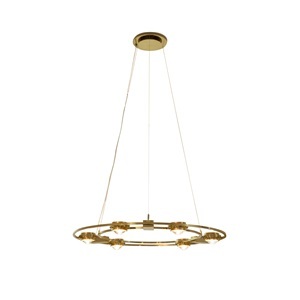 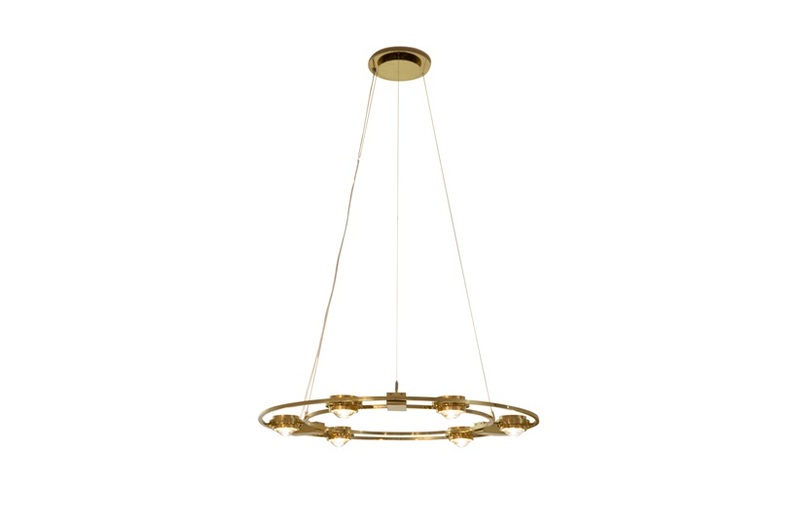 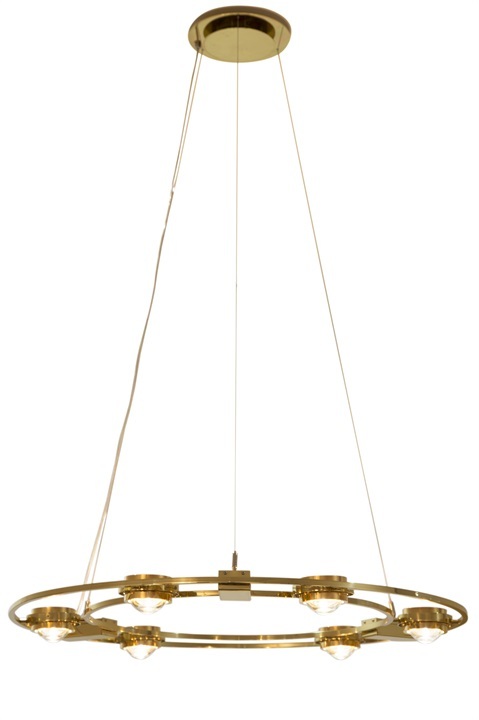 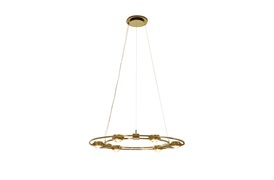 This timelessly beautiful chandelier is exquisitely crafted from a polished brass frame encircling a ring of glass spheres around its perimeter. 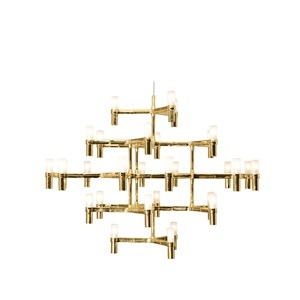 This piece sits beautifully above a dining table to add a hint of glamour to your evening soirées. 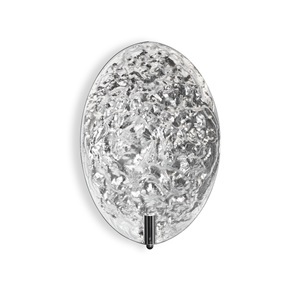 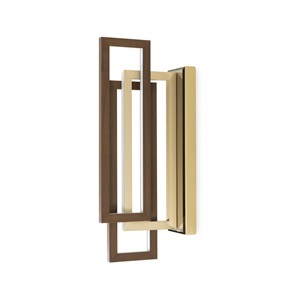 Available in pure brass, brushed or polished nickel, dull black, white.